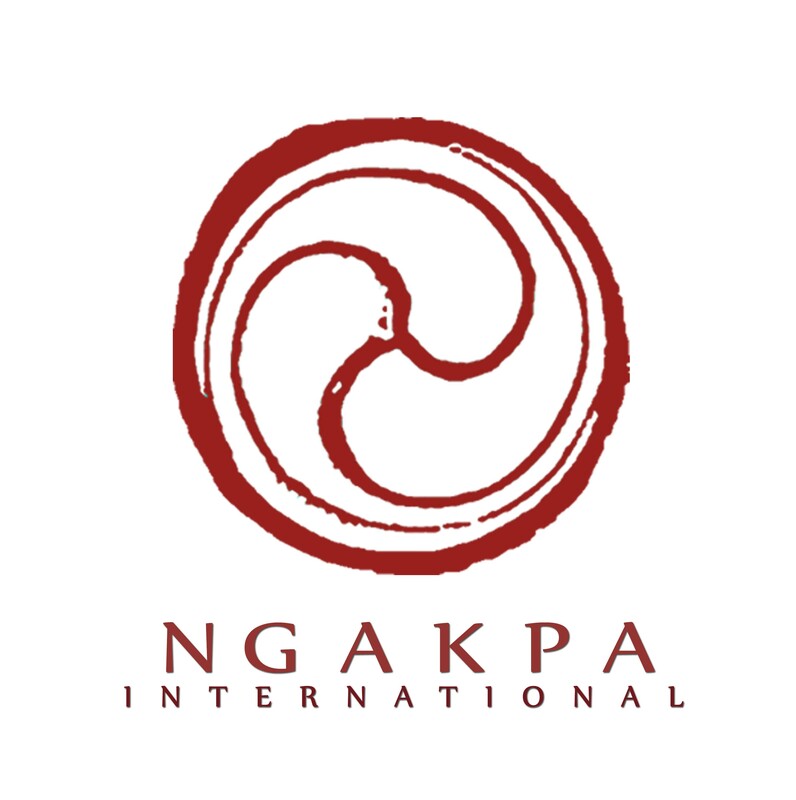 Ngakpa House is a project of Ngakpa International, a 501c3 non-profit organization. All of your donations to Ngakpa House are tax deductible and help to preserve the cultural heritage of Tibetan Buddhist Yogis. Your tax deductible donation will be applied to the living expenses, food, shelter, clothing, medicine, educational costs and emergency funds for children, orphans and elders of the Himalayan regions. Every donation helps, no matter how large or how small. Your generosity makes a real difference. Thank you for giving.